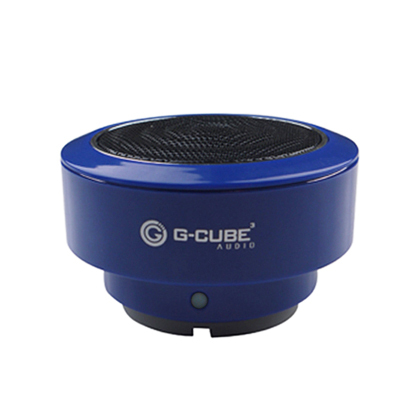 G-Cube's Travel Bass Pocket Speaker is an ideal accessory for music lover, which features revolutionary portable audio technology with built-in bass support and a rechargeable battery for easy use. 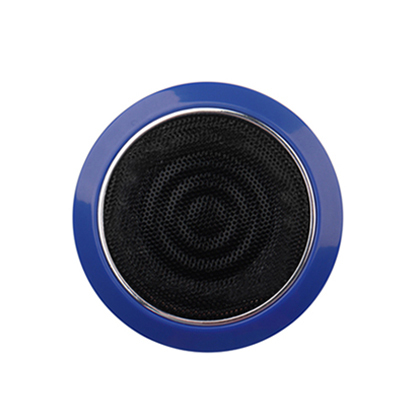 This speaker is also equipped with a 40mm high-fidelity speaker to ensure smooth delivery of stereo performance, sound reproduce flawlessly. 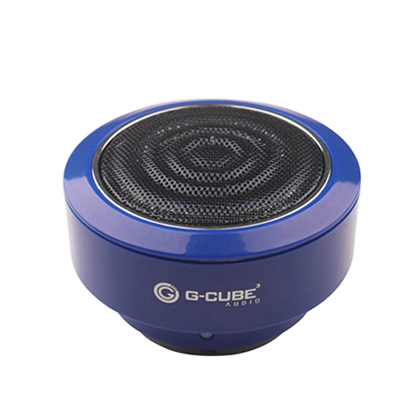 Premium, sophisticated, light weight, portable, the combination of finest quality makes G-Cube’s Speaker! 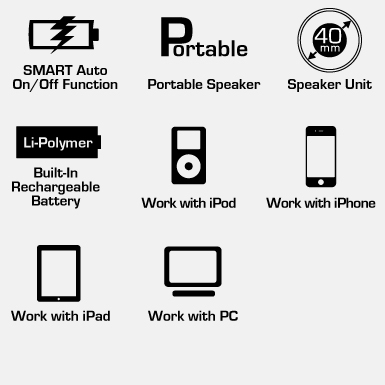 It's your best choice for travel gadget. 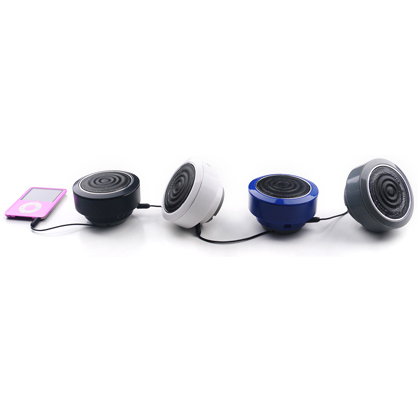 Unlimited Add-On - Connect more than one Travel Bass Speakers with 3.5mm jack to amplify the sound. 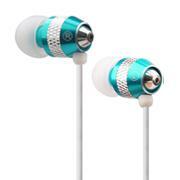 Compatible with iPad, iPhone, iPod and other 3.5mm standard audio devices. 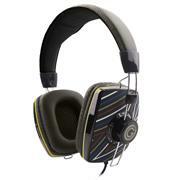 Supreme Audio - Decompress to enlarge inner space and provides better clarity and more powerful bass. 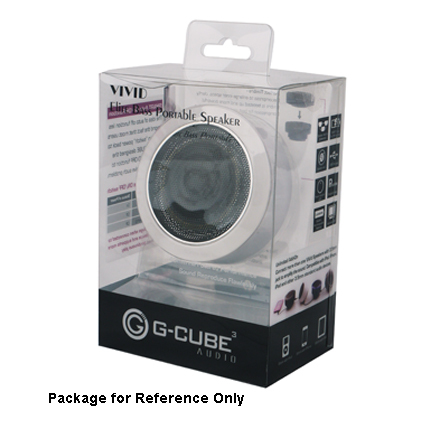 Silicon Base Design - The base features silicon material to avoid soufflé from vibration during playback. 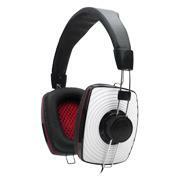 ■ 40mm HiFi stereo performance, flawless sound reproduction.